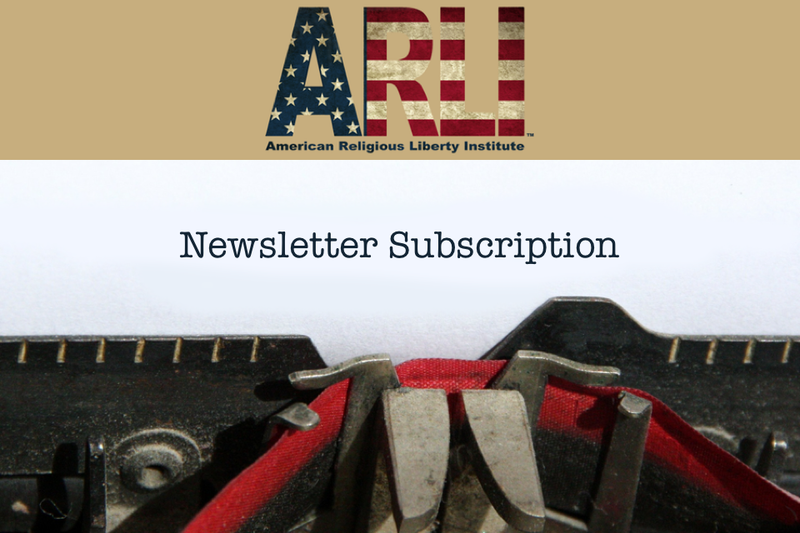 Join the American Religious Liberty Institute and your fellow Christians. Empower yourself and make your voice heard! There is no cost involved! Subscribe now. Please tell all your friends to subscribe!